Statistical analysis suggests that farmers in states that have amended the Agricultural Produce Market Committee Act are less likely to commit suicide, but further reforms are needed to reduce the incidence of farmer suicides across the country. 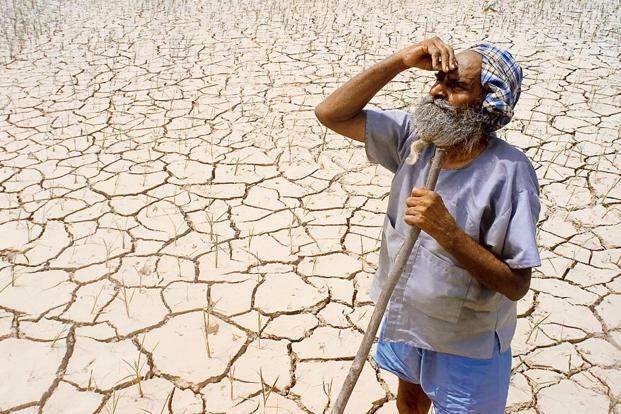 Every summer, it is the same old story: drought and farmers committing suicide in India. Between 2012 and 2015, over 10,000 farmers killed themselves. Farmer suicides are a major cause of political contention, despite the fact that they are not a new occurrence and the factors driving these deaths – crop failures, an inability to get the market price and insurmountable debt – are sometimes beyond the control of policymakers. Nevertheless, when a large number of suicides occurs, it generates heated political debate. 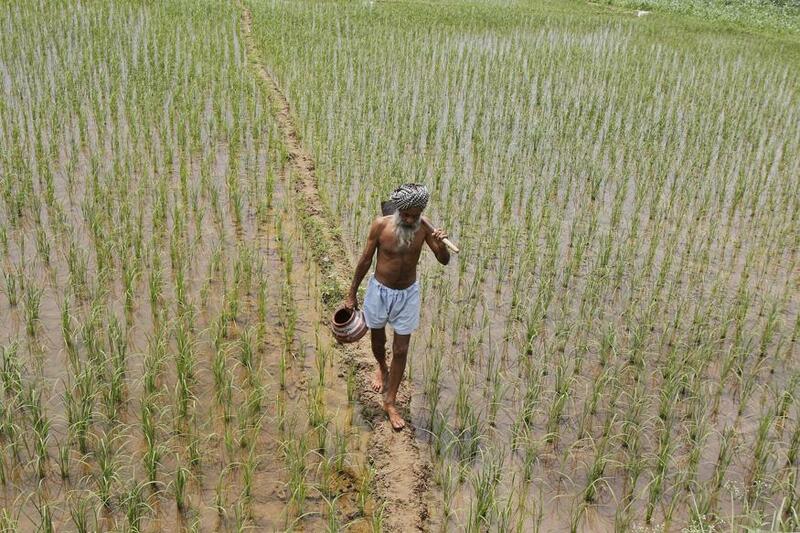 The ruling party typically defends its interventions – such as farm loan waiver schemes, higher minimum support price (MSP), fertiliser subsidies and tax free agricultural income – while the opposition parties criticise the government for not doing enough on the ground. Our research attempts to understand the factors that contribute to farmer suicides, a more detailed analysis of which can be found here. We examined the reasons behind farmers being unaware that market prices for crops had to do with inefficient supply chain management and lack of irrigation facilities in rural areas. Similarly, the fluctuation of agricultural output in India is due to supply-side shocks resulting from inadequate rainfall, rather than demand-side factors resulting from lower per-capita income. Investment in rural infrastructure, such as electrification and building canals, will help to mitigate losses incurred due to crop failures, and thereby reduce the probability of a farmer committing suicide. Additionally, other factors such as the lack of reforms to the Agricultural Produce Market Committee (APMC) Act, low bargaining power resulting from small farm size and a lack of warehousing facilities are also important to consider. In India, the problem isn’t only that per-capita agricultural income is low, but also that at times it is not possible to sustain this low income. 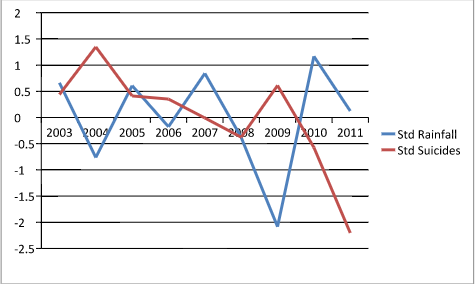 Additionally, agricultural output fluctuates far more than the outputs of the industrial and services sectors. Official output data shows that during the period between 1991-1992 and 2013-2014, the coefficient of variation for agricultural output is 191.34, in comparison to 50.48 for industry and 22.03 for the service sector. This has led to unequal income distribution in India with rural-urban wage gap amounting to 45% in comparison to around 10% for China and Indonesia. Some 850 million people still live in rural India. India has around 260 million people living in poverty and 80% of them live in the countryside. According to the World Bank, India is home to the largest number of poor people in the world. World Bank data shows only 35% of India’s agricultural land is irrigated (artificial application of water to land or soil). This means the majority (65%) of farming is rain-dependent, most of which takes place over just a few summer months. As Figure 1 shows, the likelihood of a farmer committing suicide is more during bad-rain years. To create a meaningful comparison, we standardised rainfall and suicide data with respect to mean and variance, to make them unit free (read: standard rainfall and standard suicide). Rainfall and farmer suicides. Source: Government data on rainfall and farmer suicides. Volatile rainfall patterns lead to lower farm income. The median annual wage for a farmer in India is around US $290 which is barely two months’ minimum wage in Mumbai – the commercial capital of India. Because of the lack of proper irrigation facilities and weather insurance schemes, farmers typically get stuck growing low-value crops such as rice and wheat, although there is an ever increasing demand for high-value products such as fruits and vegetables. However the latter category is more prone to weather fluctuations. In India, if farmers are to sell their produce, they have two options. The first is to sell directly to the government at the MSP. MSP is the minimum price for a product established by the government and supported by payments to producers in the event of the market price falling below the specified minimum. The central government procures 24 essential food items from the farmers through agencies such as the National Agricultural Cooperative Marketing Federation of India Limited (NAFED) and the Food Corporation of India (FCI). The second option is to take their produce to the nearby government-designated mandi (market) where, in front of state officers, they can auction produce to brokers. Mandis refer to markets in smaller towns and cities to which farmers from nearby villages bring their agricultural produce to sell. There are around 7700 government designated mandis spread across India. Typically, the MSP is higher than the market price, and one would assume that farmers gain every time the government announces the value of the MSP. However, farmers are seldom able to sell their produce at the MSP. First of all, every village does not have NAFED or FCI outlets. The FCI currently procures a major portion of rice and wheat from a few select states; 70% of rice procurement comes from the states of Punjab, Andhra Pradesh, Chhattisgarh and Uttar Pradesh, while 80% of wheat procurement comes from Punjab, Haryana and Madhya Pradesh. The FCI has a minimum presence in other major rice and wheat producing states like Bihar, West Bengal, Assam and Orissa. Compared to the all-India average of 7,340 farmer suicides committed between 1995 and 2010, only West Bengal has a higher suicide rate, numbering 19,331 between 1995 and 2010. The corresponding figures for Assam, Bihar and Orissa are 3,566; 1,235 and 4,460 respectively. This shows there are other factors at play, and not necessarily the government’s inability to procure farm produce. And, even if there is an NAFED or FCI outlet, the government may not buy the crops if the farmers bring their produce before or after the allotted dates of procurement. The farmers are at the whim of local traders and forced to sell their produce in the informal market. In India, as much as 83% of farmers are smallholders, with less than 1 hectare of landholding to their names. These smallholder farmers do not have access to cold storage, and have no option but to sell their produce to middlemen or traders. It is impossible for them to get space in the state storage facilities without any political connections. APMC regulations prevent supermarkets, exporters and agro-processors from procuring fruits, vegetables and cash crops directly from farmers. This discourages contract farming which could result in better price realisation for farmers. For small farmers to realise market price and improve their bargaining power, it is essential that they form a cooperative on the lines of milk cooperative AMUL, and sell their produce directly to the procuring agencies. Equally important is the need to undertake more reforms. However, so far the reforms initiated by various states have been ineffective. Problems will continue to persist if the APMC Act is not modified further to achieve harmony across various states. It is interesting to note that the states that are vehemently opposing the introduction of FDI in multi-brand retail are yet to execute any reforms in their APMC Act. Reforming the APMC Act means farmers can sell their produce directly to retailers and corporates, bypassing the middlemen. Given that most middlemen in the mandis are also full-time party workers, it is a no-brainer that any changes to the APMC Act will negatively impact their payoffs. West Bengal is one such state where, in fact, no attempt has been made to amend the APMC Act. Taking potatoes as an example, the margins earned by the middlemen are almost equal to what the farmers earn for themselves. Put differently, if the farmers were to sell directly to the wholesale buyers they would have realised double the margin compared to when they have to sell their produce to middlemen. For the states of Bihar, Punjab, Uttar Pradesh and West Bengal, a correlation analysis between the number of suicides and reforms in the APMC Act suggests a statistically significant negative coefficient (t-statistics is -3.35). A negative correlation coefficient between the lack of reforms of the APMC Act and farmers committing suicide implies that the states which have undertaken reforms are less likely to witness farmer suicides. There are a number of policy implications worth considering. The first is to rise above party politics and ensure that the APMC Act is reformed. This will ensure that farmers realise market prices for their produce. Second is timely procurement through the MSP. The lack of storage, adequate refrigeration and sanitation facilities degrade the quality of perishable items, compounding the farmer’s loss. Third is the requirement of training, education and urbanisation. This will facilitate employment opportunities for the 70% of Indians who are still dependent on the agricultural sector. Fourth, instead of spending on subsidies, investing in rural infrastructure, such as electrification and building canals, will help to mitigate the losses suffered due to crop failures. Finally, there should be better coordination between farmers and the Krishi Vigyan for proper dissemination of agricultural research and rainfall-related information. 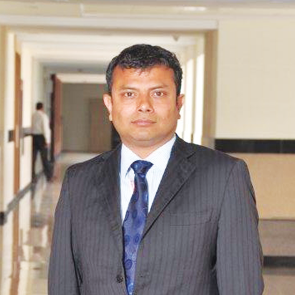 Nilanjan Banik is a professor at Bennett University.